What do I do if I can not log in? How to reset a password? 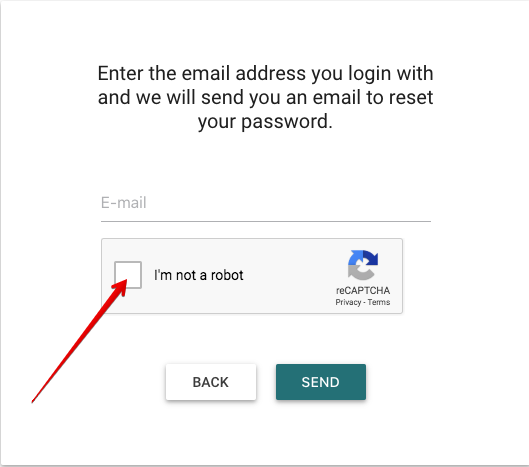 First, make sure you are trying to log in with the very same email you have been registered with. Check if you have a registration email from Heartpace in this mailbox. 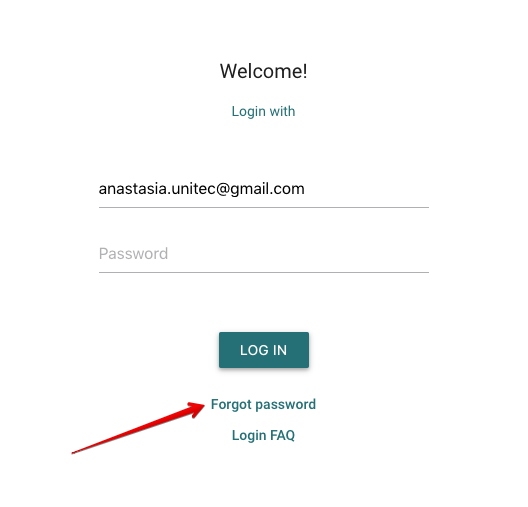 If you still have troubles logging in, you can try to reset your password. 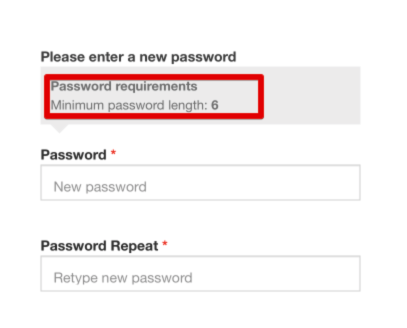 You will receive an email shortly with a link for password reset.